PNK-AC-CNC provides a fully automatic process for the HSS circular saw blades of complete tooth removing, re-toothing, re-grinding and chamfering. 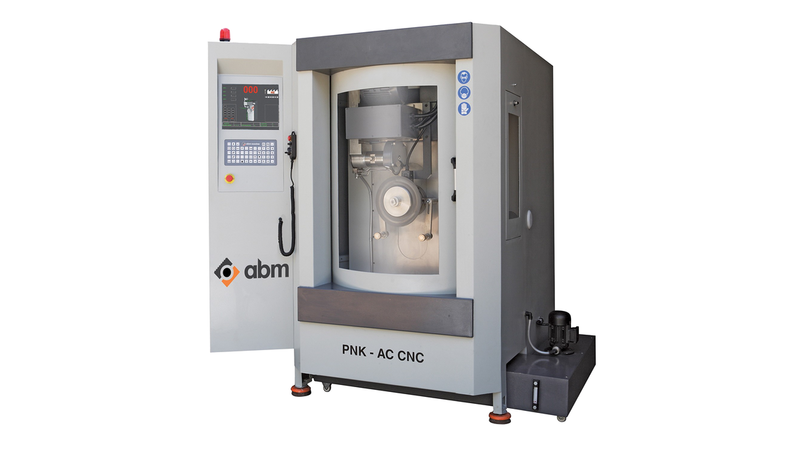 PNK-AC-CNC is an ideal machine for the complete machining of metal circular saws. It guarantees optimum grinding quality with its state-of-the-art technology. All the data related to the circular saw is entered from the control panel. Fast and precise adjustment by its manual pulse handler.